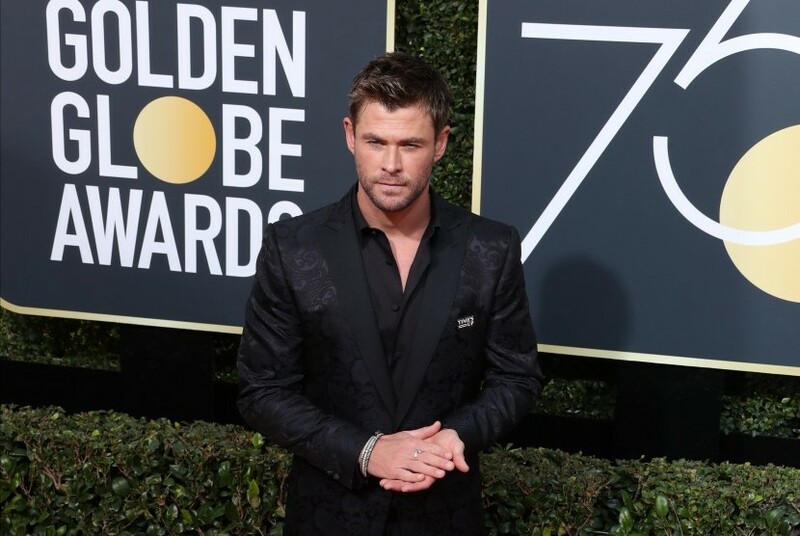 Los Angeles - Actor Chris Hemsworth hopes there will be more Thor movie series. The 34-year-old man does not mind if he should continue to portray the character of the lightning god Mjolnir owner hammer in a number of the next episode. Until now, there have been three special films about Thor. The three films are Thor released in 2011, Thor: The Dark World in 2013, and Thor: Ragnarok that aired October 2017. Thor: Ragnarok Taika Waititi's director's lead reap success with global revenue reaching 800 million US dollars. The superhero's cinema also received positive appreciation from fans and critics. After the last experience with Waititi and the last two Avengers movies, Hemsworth feels the team has 'reinvented' Thor characters repeatedly. According to him, the opportunity is quite rare in the movie franchise. "I feel new enthusiasm and enthusiasm, much greater desire and possibilities to continue to develop the character of this figure," said Hemsworth, quoted from the page Metro. Hemsworth's commitment could have made Marvel and Disney decide to produce the fourth sequel to the Thor movie. The movie lovers who adapted from Marvel comics will be eagerly awaiting the sequel. What is clear, Hemsworth still appear in the Avengers movie that tells the Marvel super heroes. The father of three children will be present in the movie Avengers: Infinity War is planned release April 2018, quoted from Metro UK. 0 Response to "Chris Hemsworth Expects More Thor Film Series"